What is "Screen Overlay Detected" in Android? How to solve it? 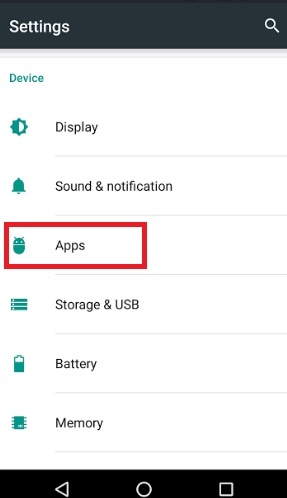 Home > Android > What is “Screen Overlay Detected” in Android? How to solve it? 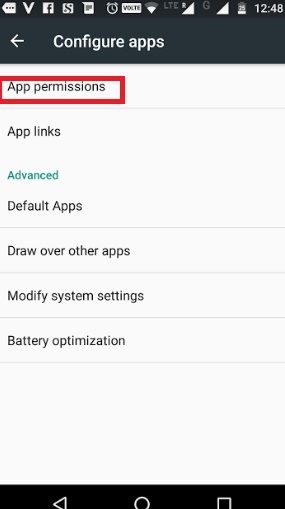 What is “Screen Overlay Detected” in Android? How to solve it? While using Android Marshmallow and Nougat versions, you may often land up with an error while opening any app. It will display a message saying “Screen Overlay Detected” and the OS will not let you open the app or a particular feature of the app. Now, first of all this “Screen Overlay Detected” is not at all an error. It’s an added security measure by Android versions starting from Marshmallow. Secondly, the problem can be easily solved. Before delving into the solution, let’s have a brief idea what is this “Screen Overlay Detected”? 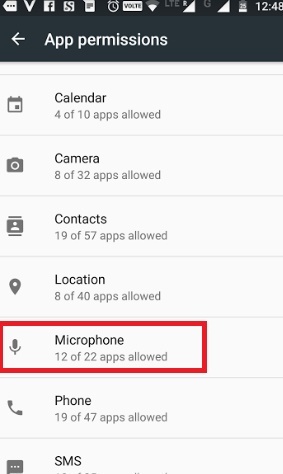 It is nothing but an added security measures adopted by Android that restricts certain features from an app. For example, it may restrict certain apps to use your Contacts. You must have noticed one thing while using an application for the first time. Android ask for your permission if you allow the app to use your phone camera, phone contacts etc. It all starts of this setting. 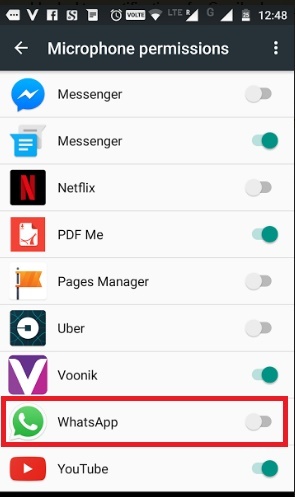 Until you give permission to Android, it will not let the apps you those features, For example, I uninstalled WhatsApp for some reason and then re-installed it. After, that a WhatsApp call came and I was not able to take the call and the screen overlay message was showing. This was because, the call came before the OS had asked for my permissions to turn on Camera, Microphone, Contacts etc. Android has introduced another new feature, “Draw over other apps“ for version starting from Marshmallow and newer. This feature allows some apps to draw over other apps. the best example I an cite here, is Facebook Messenger. No matter what apps you are using, if a chat notification comes the chat head will pop up over the app already opened. So the Messenger app draws over or overlaps other apps. Another example is the Twilight app, that creates a reddish light on the screen. 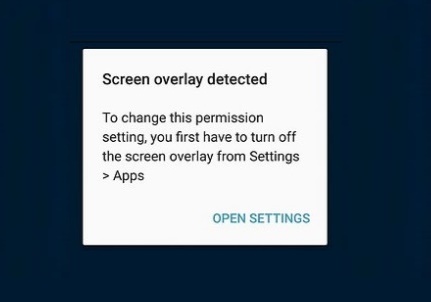 You can get the screen overlay message if there is an app foregoing or drawing over your app or the permission of the said feature for app has not been enabled. I have written the article for solving my WhatsApp microphone issue. You can do it for other apps as well. 3. Now tap on the gear icon at the top of Apps. 5. Here you will find the different features of the phone like contacts, camera, microphone, location, speaker etc. 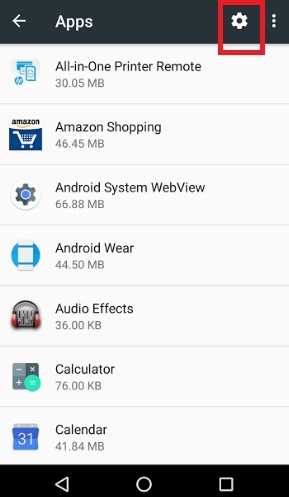 Along every feature, the number of apps using them and the apps that can use them are shown. 6. Go to the feature that is restricted. In my case, it is Microphone. 7. You will see that WhatsApp is turned off. 8. Tap on the slider beside WhatsApp to turn it on. Note: To prevent from getting further screen overlay messages, uninstall apps like Clean Master, DU Speed Booster, Go Speed & other cleaners and speed boosters from your phone. 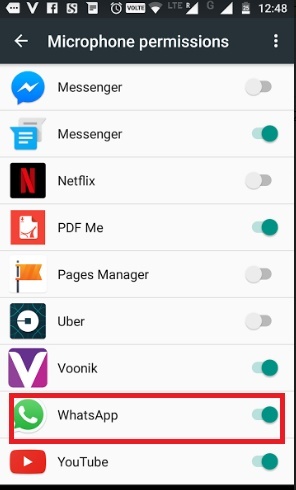 These apps often download side apps along it that overlays your screen. They neither can free up space, nor save battery but just the opposite. I tried many times but its all useless so can you please help me solve this problem. Again it is showing that error only and skip to “draw over other apps”. Now what i’ll do? ?